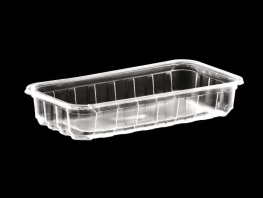 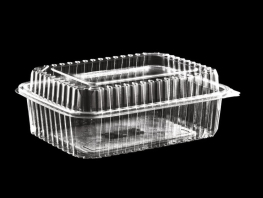 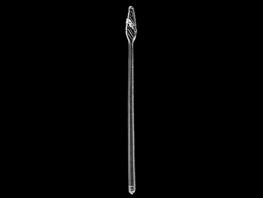 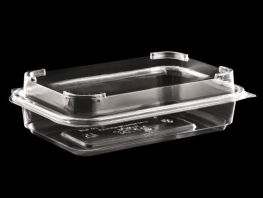 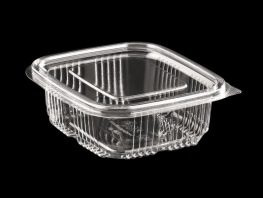 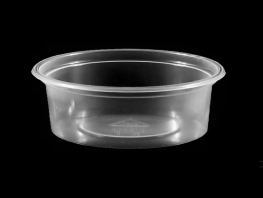 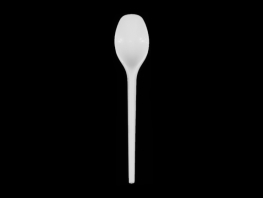 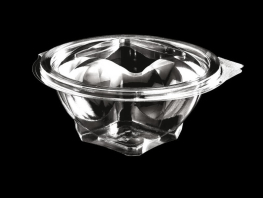 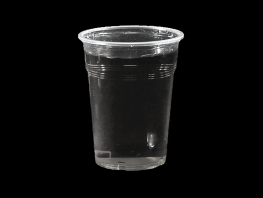 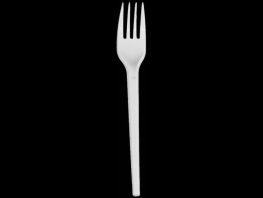 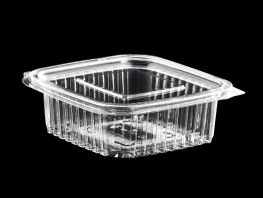 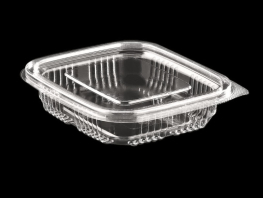 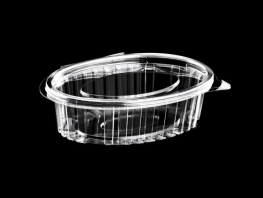 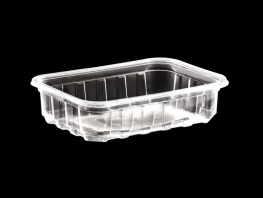 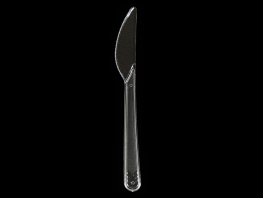 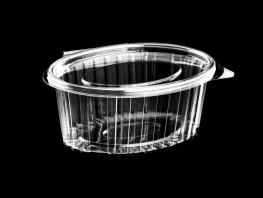 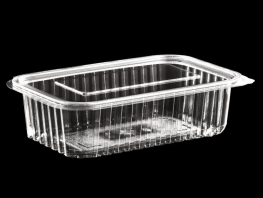 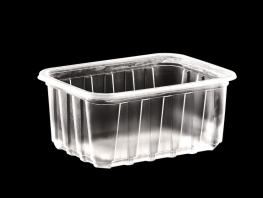 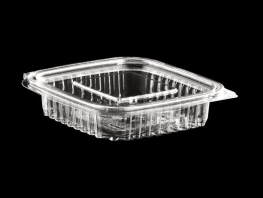 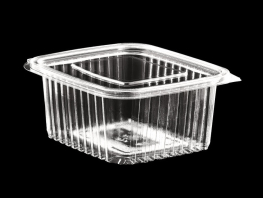 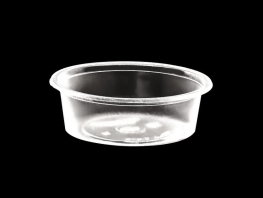 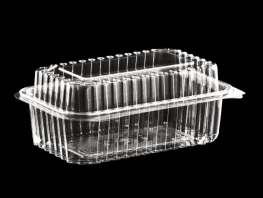 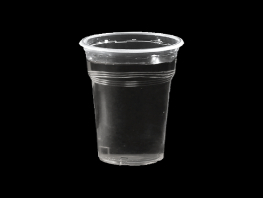 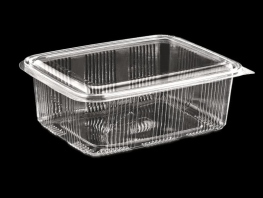 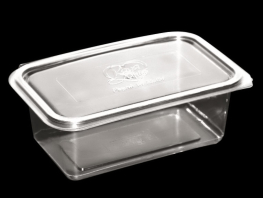 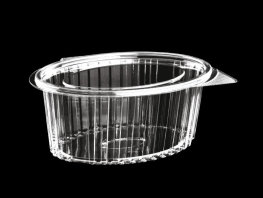 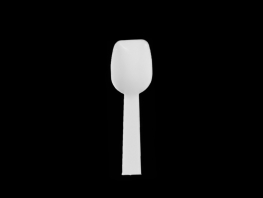 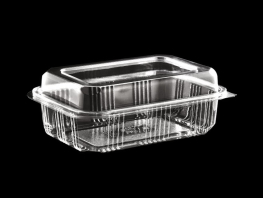 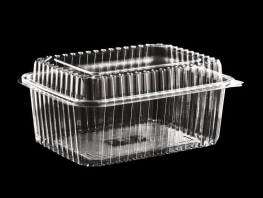 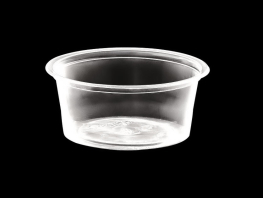 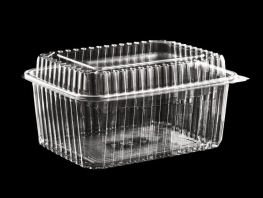 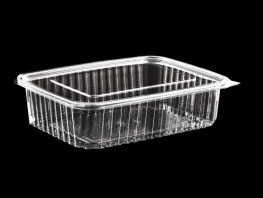 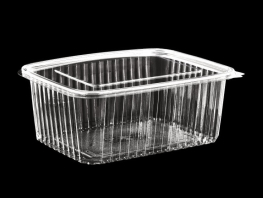 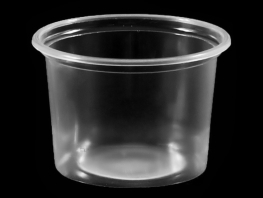 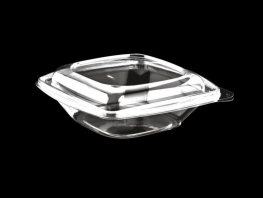 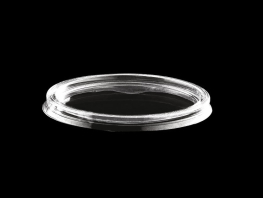 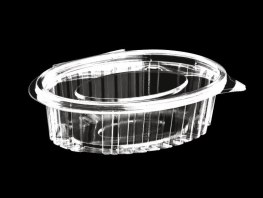 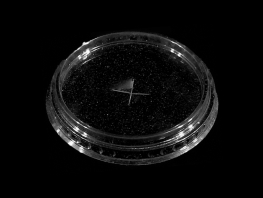 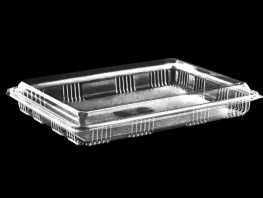 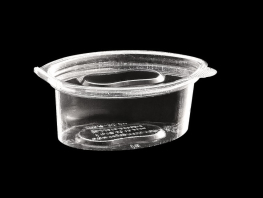 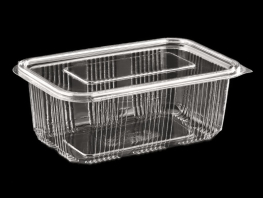 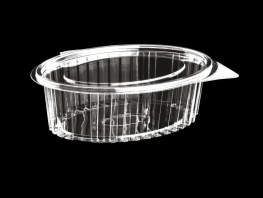 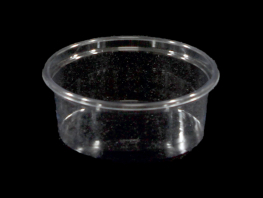 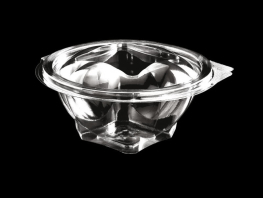 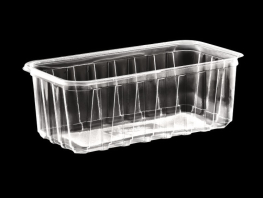 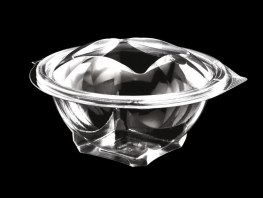 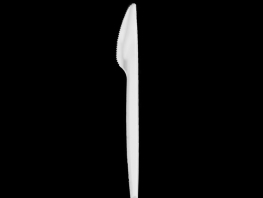 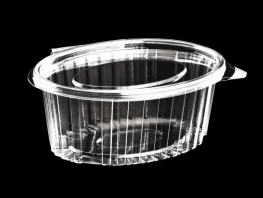 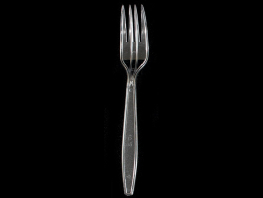 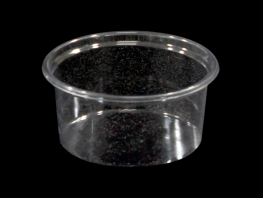 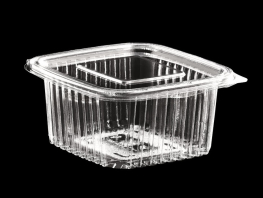 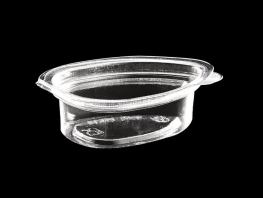 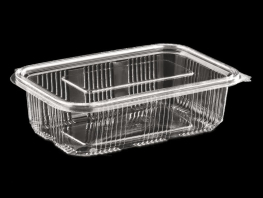 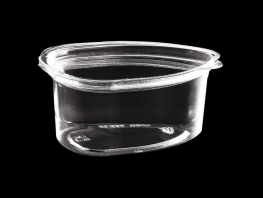 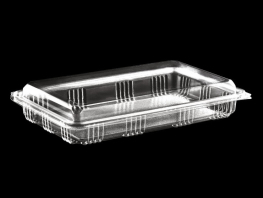 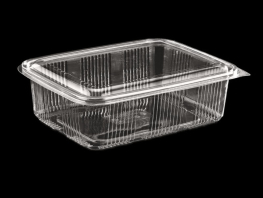 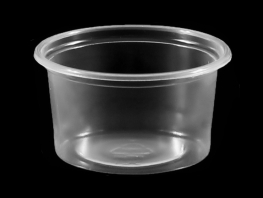 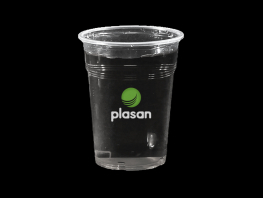 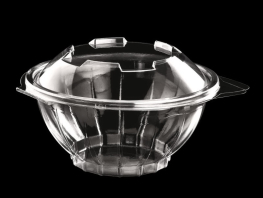 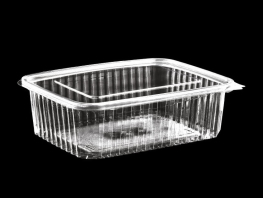 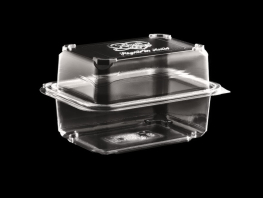 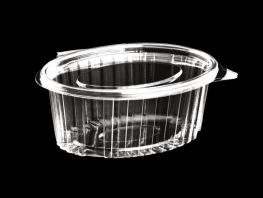 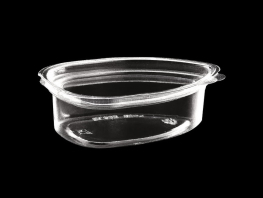 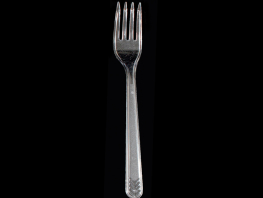 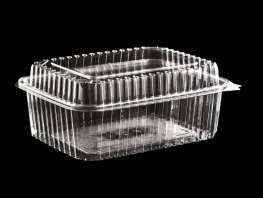 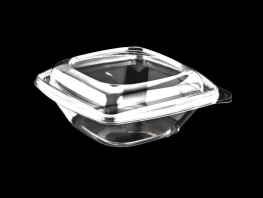 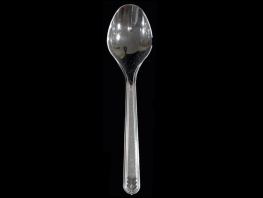 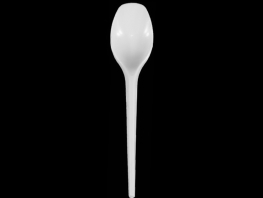 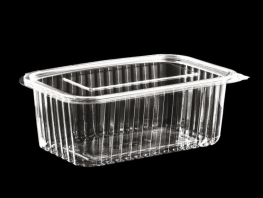 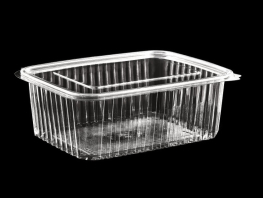 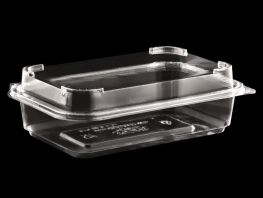 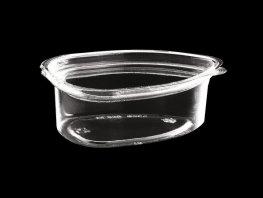 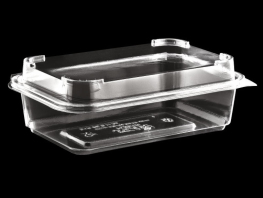 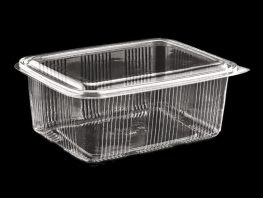 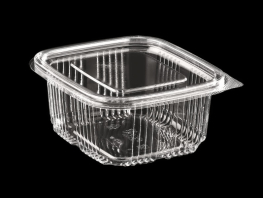 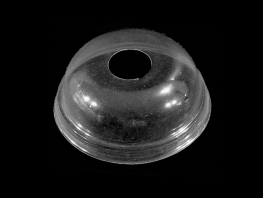 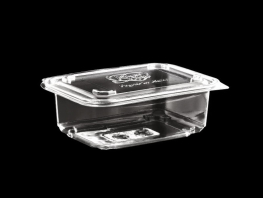 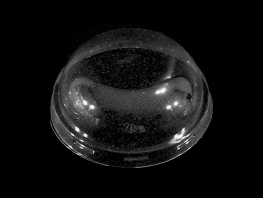 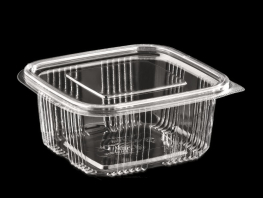 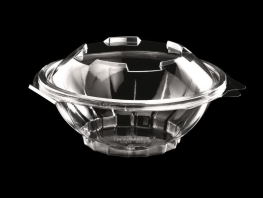 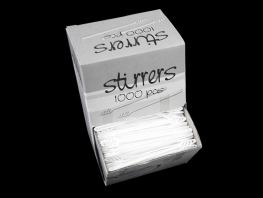 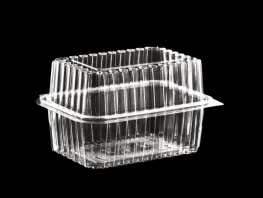 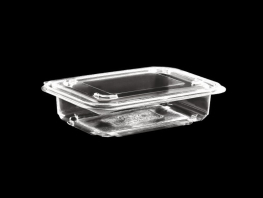 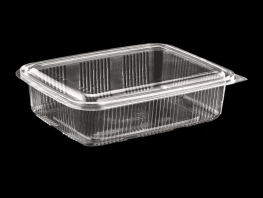 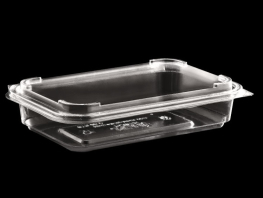 We produce beautiful plastic products for food packaging with environmental care. 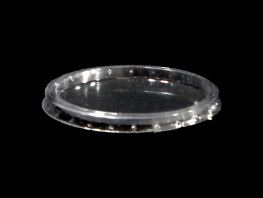 Please click go for continue offer list. 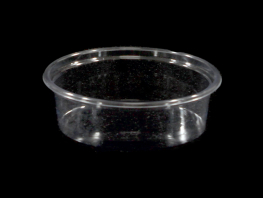 Please click done for filter products. 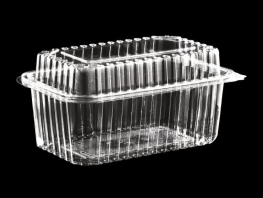 Enter the desired amount of box.